I think Egyptian week at Dizgraceland is winding down. It has actually been a fun, yet short journey for me. 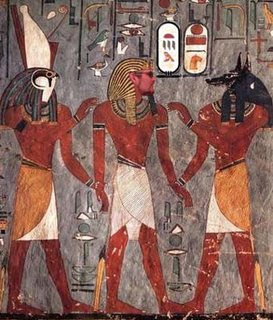 I really do have a special place in my heart for Ancient Egypt. So what is next on this strange and convoluted journey? I'm not sure. I'm toying with a Dizgraceland Unplugged weekend. Because I've said on more than one occasion that I find the shadows much more interesting than the light.